Celestial Tiger Entertainment announced its entry into a very crowded space last month when it said it was launching Miao Mi, a preschool kids channel. With the big three of Disney, Nickelodeon and Turner all well established in the region Miao Mi will need to provide kids and parents with something new, and that is part of the plan, says Celestial Tiger CEO Todd Miller. CTE, which is backed by Malaysian pay TV operator Astro, Haim Saban’s Saban Brands, and US studio Lionsgate, runs the Celestial Classic Movies, cHK, Kix and Thrill channels, and Miao Mi will be distributed as part of that bouquet. The move into a new category of channel, within the Chinese-language space, is a natural progression, according to Miller. Miller, a former Sony channels boss in Asia, says a major (unnamed) platform in southeast Asia came to CTE a year ago and asked why they weren’t addressing the lack of a pan-regional kids service, validating his notion that there was a gap in the market, and the subsequent year was spent on R&D. As well as finding there was a wealth of quality preschool content available to acquire, from China as well as territories including Korea and Taiwan, CTE brought on a educational specialist to advise on the learning points that needed to be form an integral part of the channel. With a platform (Astro) as one backer and kids content and branding company (Saban) another, the answers to some distribution and content questions would seem obvious. 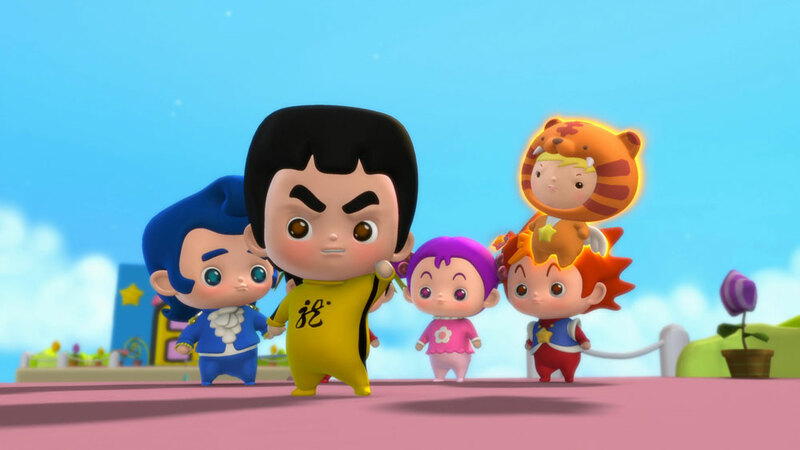 Saban has taken distribution of its kids series back in house, but although that content is Asian-flavoured in some instances, the programmes tend to skew older than the preschool demo Miao Mi is targeting. CTE will not, meanwhile, confirm which platforms Miao Mi will launch on, aside from saying the roll out commences in the fourth quarter. 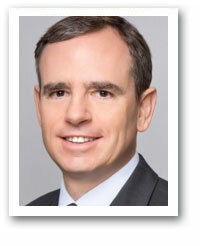 Miller says content-sellers need to be mindful of various key content filters if they bring content to it for Miao Mi. Is it entertaining and age appropriate are the first two. The third is, does it have educational merit, does it deliver on the channel’s educational promise/ The content also has to have a unique, Asian perspective. Thus far it has acquired exclusive rights to Star Babies (below), an animated series about a group of infants inspired by Chinese icons including Bruce Lee and the Monkey King and Secret Y (above), an animated series that introduces scientific knowledge to preschoolers. It also has Happy Friends, Happy Hero, a top-rated animated series on Chinese national broadcaster CCTV and from the director of the megahit franchise Pleasant Goat and Big Big Wolf. Miao Mi rolls out later this year.